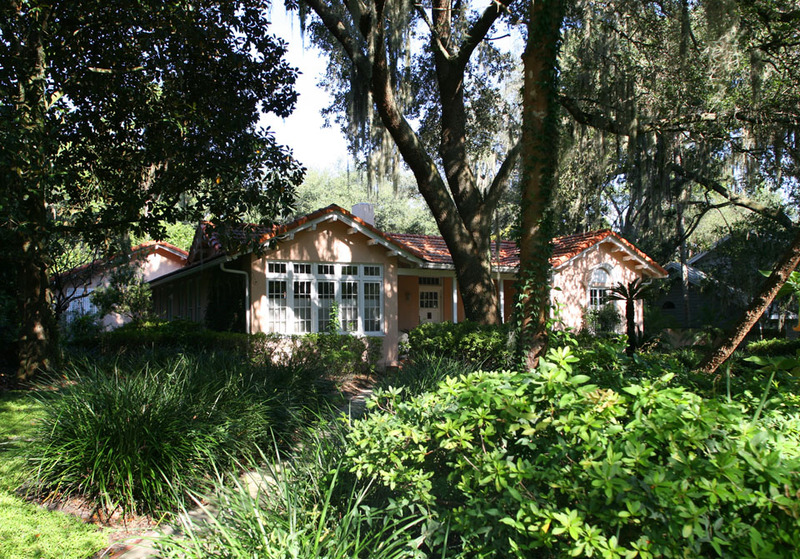 According to Images of America Temple Terrace, the Burks Hammer House was one of the first seven homes built in Temple Terrace. 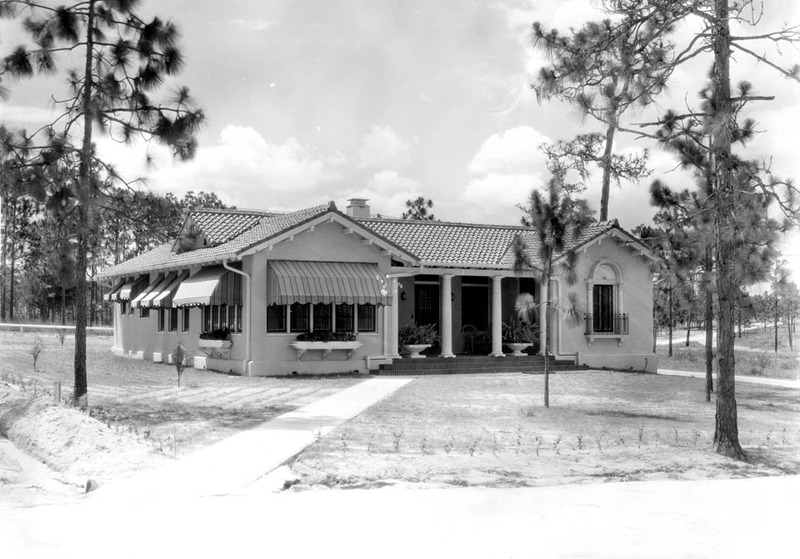 Thank you Temple Terrace Preservation Society for providing the historic photograph. A rich and dense transformation; the greenery is impressive. The historic photo looks so depressing and isolated. What a strange land Tampa was back then. Swamp, wetland and dry flat pine scrubs. Its interesting how most historic photos of Tampa and surrounding areas seem to be full of pine trees. Oak trees however provide more shade, which must be why they have taken over.